Are you exposing yourself and your staff to unnecessary risk? Test the quality of compressed air in your breathing air system today. DON”T RISK IT ! 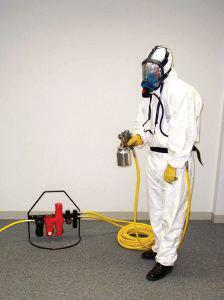 Our test will meet your WH&S obligations. CATR is trained to carry out air quality testing to determine the quality of breathing air systems in accordance with ASNZ 1715. All testing is carried out on site by trained technicians who can test the air and assess any contaminants found in the compressed air system to resolve them. 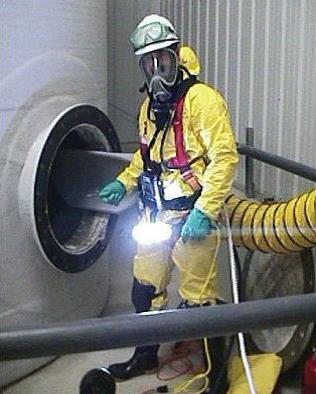 Some test include industrial breathing air systems such as air hoods used for spray painting, sand blasting, airline systems with face masks used in confined spaces, pharmaceutical and chemical applications. The test is carried out using the FACTAIR breathing air tester which reads for oxygen, ambient and airline temperatures. 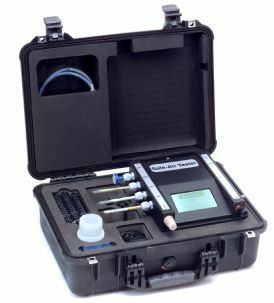 Carbon Monoxide, Carbon Dioxide and water levels are determined utilizing Drager chemical reagent tubes, whilst oil content can be measured using the new Drager Impactor. Upon completion a service report is issued with each test, listing any corrective actions that may be required. Also a certificate detailing the test results, findings and recommendations is emailed out for each test point that has been carried out.